Who, What, Where & Why Edmodo? For most of us, communication and collaboration between students and teachers takes place in the classroom, during the typical school day. While this instructional time is invaluable, many educators are realizing, in light of increasing rigor and expectations for learning, face to face instruction is simply not enough. 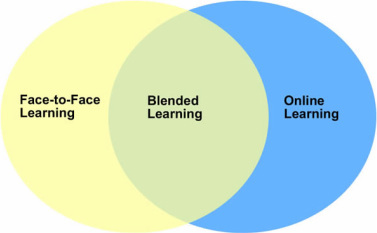 Successful educators are extending learning beyond the walls of the traditional face to face classroom into what many refer to as a blended learning model, where instruction and learning takes place both in the physical classroom and the digital classroom, during the school day and beyond the school day. Edmodo enables this blended approach to learning by creating a secure, digital space, accessible to any student with an internet connection, from school or at home, to review, extend, communicate or collaborate on what's happening in the classroom. Because of its digital nature, Edmodo also enables a degree of two-way interaction that is difficult to achieve in the traditional classroom. By communicating in digital form, often times students who are reluctant to speak up in a physical classroom are more confident in expressing themselves and their opinion online. With Edmodo, students can message the teacher privately or the class as a whole, but not just each other. This enables the best of both worlds: they can communicate privately with the teacher, but also with the class as a whole, which gives them the option of expressing questions (and seeing answers) others may have, or just communicating privately with the teacher, and avoids potential online bullying or harassment issues that can interfere with learning. 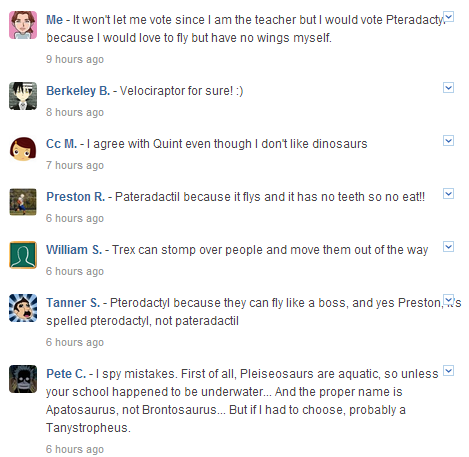 Edmodo gives users the ability to interact with the teacher privately, but also the whole class. This means they can post questions or respond to prompts and learn from each other. As it is web-based, the conversation can evolve from any place they have an internet connection! Edmodo enables teachers to present questions and resources and task students with problems, questions, or an inquiry-based approach to their learning. Even better, with the ability to create and communicate with an unlimited number of small groups, teachers have the ability to truly differentiate their instructional approach based on the needs of each learner! What Will I Get Out of This Training & Where Do I Start !? Lesson 1: Log in to the Lampasas’ Edmodo site and join your school using the provided school code. Lesson 2: Customize your Edmodo profile by choosing or uploading a profile image. Lesson 3: Create an Edmodo group for each class you presently teach and identify the group code. Lesson 4: Post a welcome announcement for each Edmodo group/class. To get started, simply click on Lesson 1, here or above!